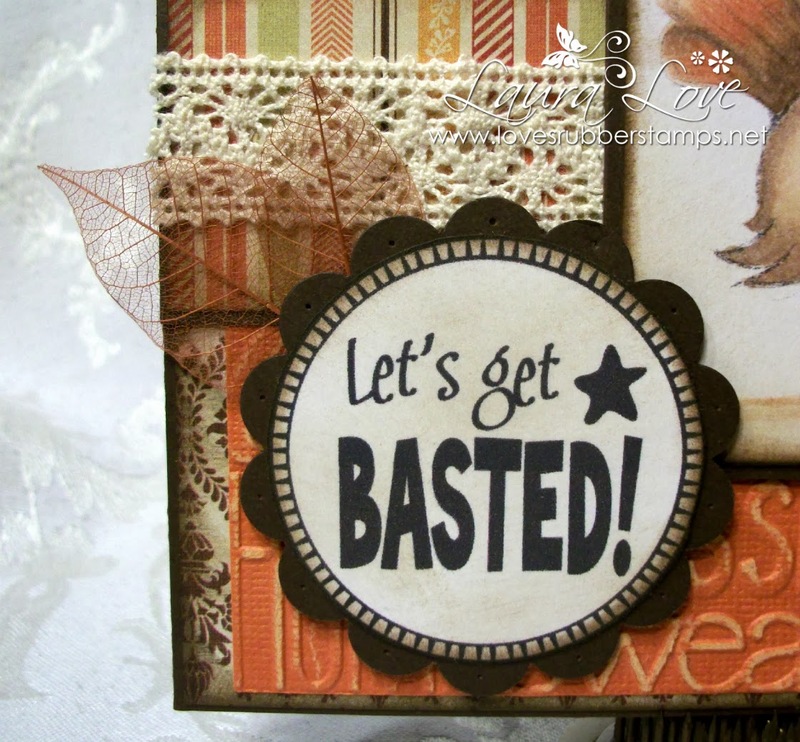 Loves Rubberstamps Blog: Let's Get BASTED! 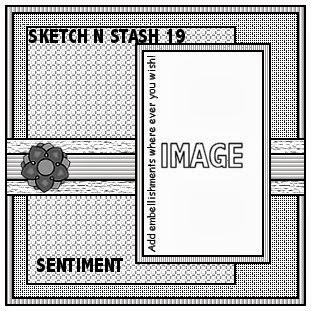 This sentiment cracks me up :D It is actually a Digi from Whimsie Doodles. Come play along with us! Have a great day! LOVE the effect of the sanding on the embossing! Thanks for sharing with us at Craft Your Passion! Oh he so cute and I love the skelaton leaves, those are so cool. Fabulous core paper design with your dp. LOL!! That is such a funny sentiment. Your Tom looks fabulous and so does that emboss. 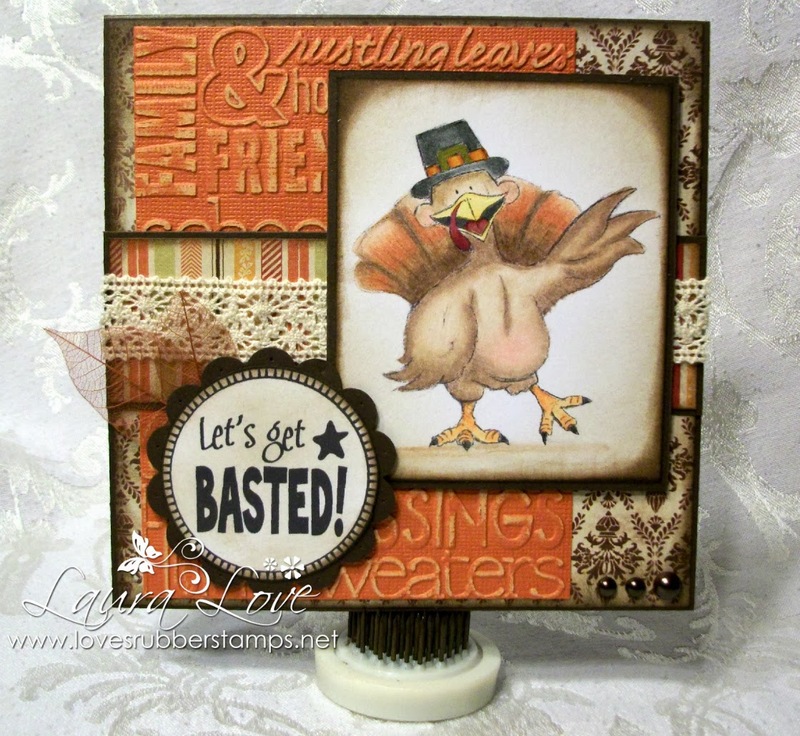 That turkey card is adorable, love the sentiment. What a hysterical sentiment lol! Your Thanksgiving card is fabulous. :) Thanks for joining us at The Squirrel and The Fox. I love the title. Awesome coloring. I love the co'ordinations cardstock. I need to get some an play around with that sanding technique! Oh my gosh, how cute is this?? Love the image with that sentiment!! So cute and funny! Love the colors you've chosen and the embossed sanding looks fabulous! Thank you for joining us at Robyn's Fetish Challenge this week. Love the sentiment with the image. He is colored beautifully and I love the embossing on the background papers. Very cute! Hi it's Kathi the Co-Owner at 613 Avenue Create and I wanted to let you know that I chose your card for our Honorable Mention list this week! Congratulations and stop by to pick up your badge! Hey, Laura. I was entering my card into a challenge and saw yours. It is so funny. Great coloring. Video Tutorial - JOY FOLD with Lovey Dovey!